Why do you work so hard? Do you know your “Why” and the reasons behind the things that push you toward success? Some people know their “why” and others are still trying to figure it out. Knowing your Why is important as it is a major factor in how you live your life. Determining why you do the things you do can help you do them better. Knowing helps you to prioritize your time and efforts. Knowing helps you have a clearer idea of your goals for career and your personal life. Knowing gives you better handle on your direction in life. What you want out of life is your Why, your reason to live, your reason to fight, your reason to get up and go every morning. Because I want to feel safe. Because I don’t want to never worry about money. Because I don’t want my loved ones to never worry about money. Because I want to feel loved. Because I want to travel. People have many reasons they get up in the morning. If you have not identified your why, here are a few questions to help you get closer to figuring it out. What do you prioritize? This will be the things, people are relationships that are most important to you. What or who do you drop everything for without question? What excites you? We all have activities or people that excite us. Take an inventory of these things, it will help you understand what is important to you. What can’t you live without? 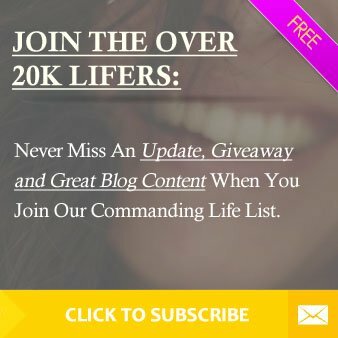 What o you want to attract more in life? What are your gifts? We all are blessed with talents, it may not be a voice like Adele, or moves like Beyonce, but we have talent somewhere in us all. Whether it is as simple as problem solving, putting things together, or writing beautiful words. We all have a talent. Find it and make it your purpose to share it. How will you measure your life? Lastly, will your life be determined by the things you have, the levels you have achieved in your career or the people you have around you? This answer will vary from person to person. Decide what you will use to measure your successes and failures. This will help you decide your path. 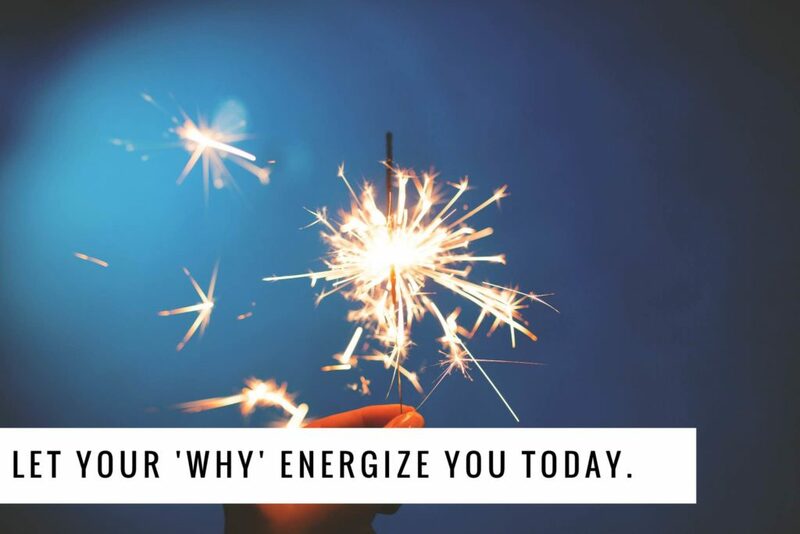 No matter your why, find it and determine what will energize you every morning you wake up and take on the world! Share your Why below, you might be surprised how similar we are. Previous Post Begin To Live Today! Next Post Paying Yourself First?